Less than a year after The Park Hotel was awarded 4-star status by the AA, following an impressive refurbishment, we’re very proud to announce that our hotel continues to go from strength to strength, receiving more recognition for our standards and service. 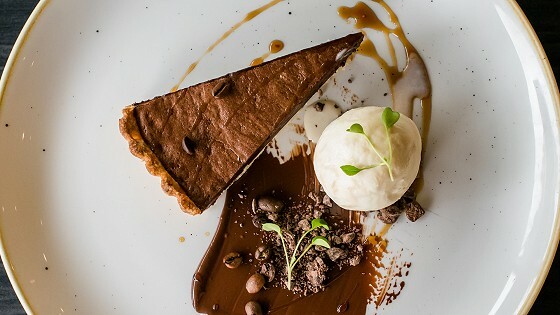 After a recent surprise visit from the AA, Seasons Brasserie has now been awarded a Rosette for our dining standards, making Seasons Brasserie the only AA Rosette restaurant in Barnstaple at the time of writing. The hotel has also maintained its 4-stars. 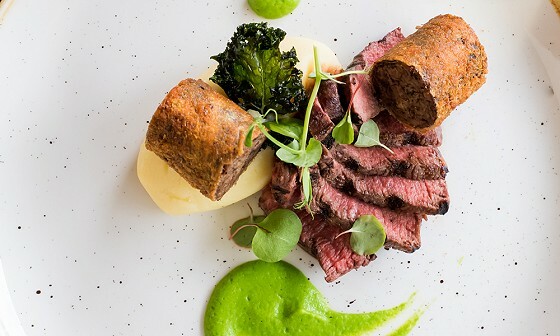 The Rosette is a credit to head chef Luke Scourfield. His team and all the kitchen superstars continue to find new ways to impress and delight. 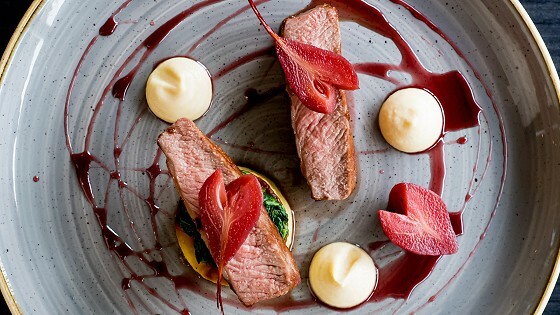 Their stunningly delicious and seasonal meals, created with flair, passion and South West ingredients, continue to move us onwards and upwards. A special thanks also goes to our front of house team who always provide outstanding service from the moment our guests enter Seasons Brasserie. The Park Hotel is part of the Brend Hotels' Group, a family run company that has been a leader in West Country hospitality for over 50 years. The group was announced as the winner of 'Hotel Group of the Year' in the AA Hospitality Awards 2015-2016. "I'd to thank our Brend group development chef, Craig Small, for all his assistance, working beside us to help create the wonderful dishes and flavours our guests love. 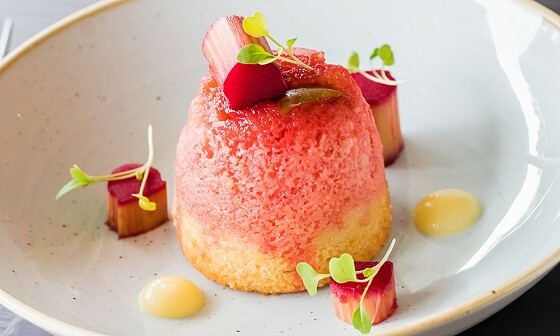 We've gone from being a 3-star carvery hotel to a 4-star carvery hotel, to an AA Rosette hotel in a very short time and it's due to the hard work and commitment of the whole team coming together to produce food that is always to the highest possible standard. From here, we're going to keep working to take our standards even further. 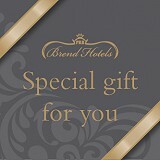 There's a great kitchen team at The Park and at Brend Hotels in general, so it's an honour to be a part of the family." "We are thrilled that the hard work and dedication of Luke and his team has now been officially recognised by the AA with a Rosette. And every member of staff deserves to be congratulated for retaining our 4-star status. The Brend family has invested considerably in the Park Hotel. When we refurbished it we were striving to create a modern and luxurious hotel and dining experience that stood out in North Devon. This Rosette is a sign we're achieving our goal and we can not wait to see what the future holds." 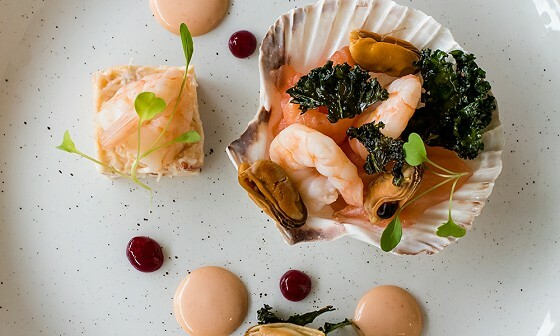 Our list of produce suppliers (many of which are from the South West) provide the freshest ingredients for our dishes, meaning we can create the best meals possible. What does it mean when a hotel receives a Rosette from the AA? Find out more about AA Rosette awards on their website. If you wish to come and enjoy a delicious and award-winning meal at The Park, it's best to reserve a table for Seasons Brasserie. 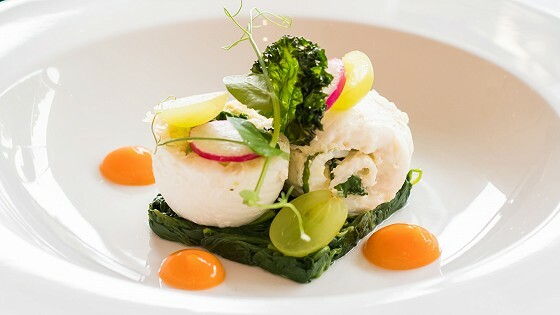 The summer menu is full of fresh dishes and wonderful classics we know you'll love. Simply give us a call to book for Seasons Brasserie restaurant, or feel free to arrive in your own time to enjoy our bar and outdoor seating. Open 7pm - 9.30pm Monday to Saturday and 7pm - 9pm Sunday. Non-residents are very welcome. Please call us today to reserve your table.